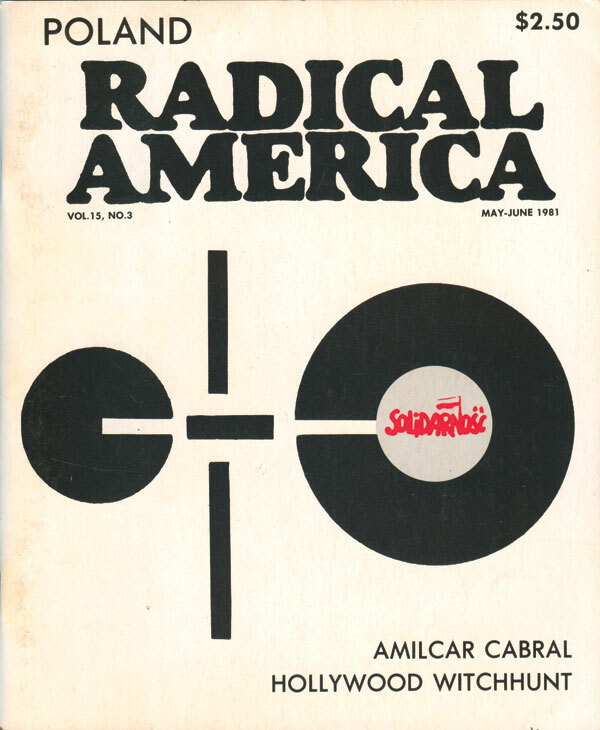 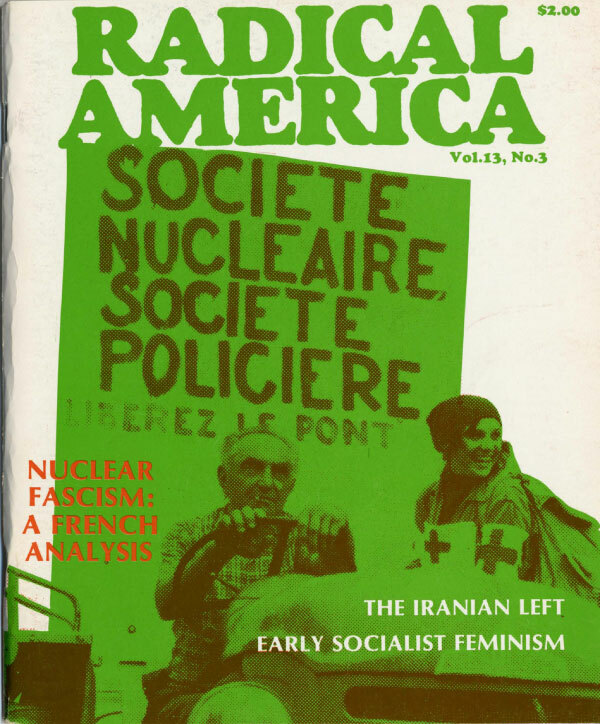 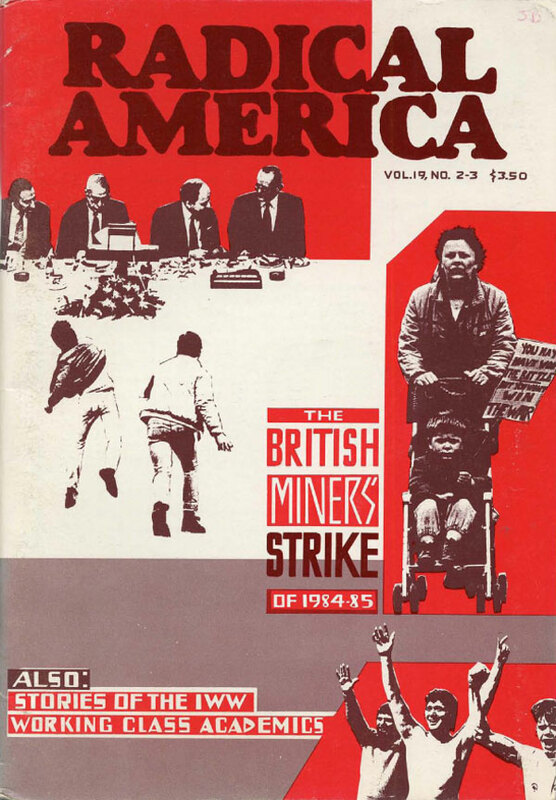 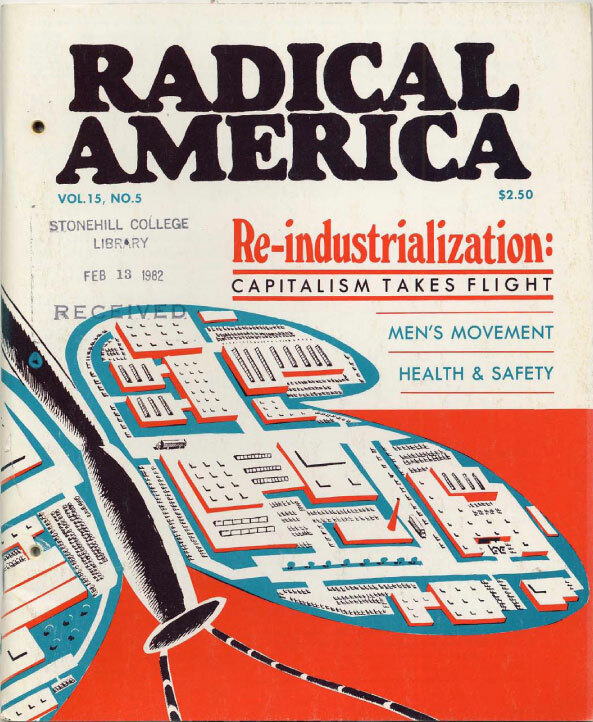 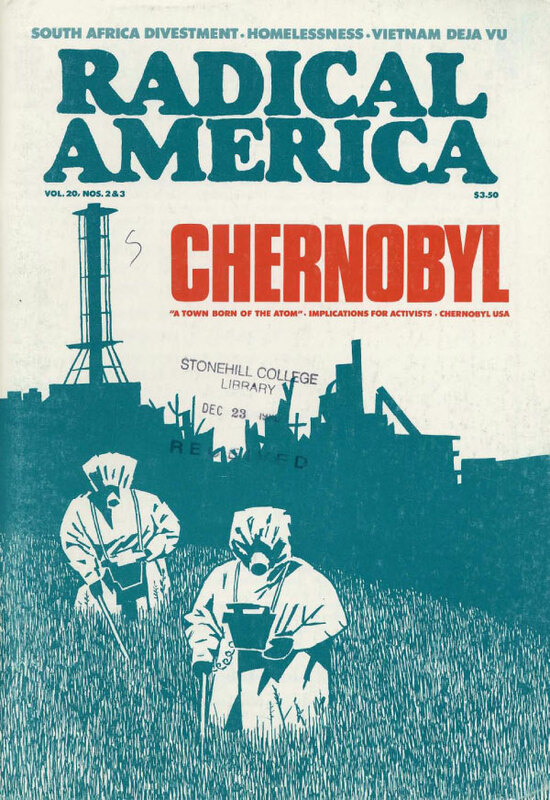 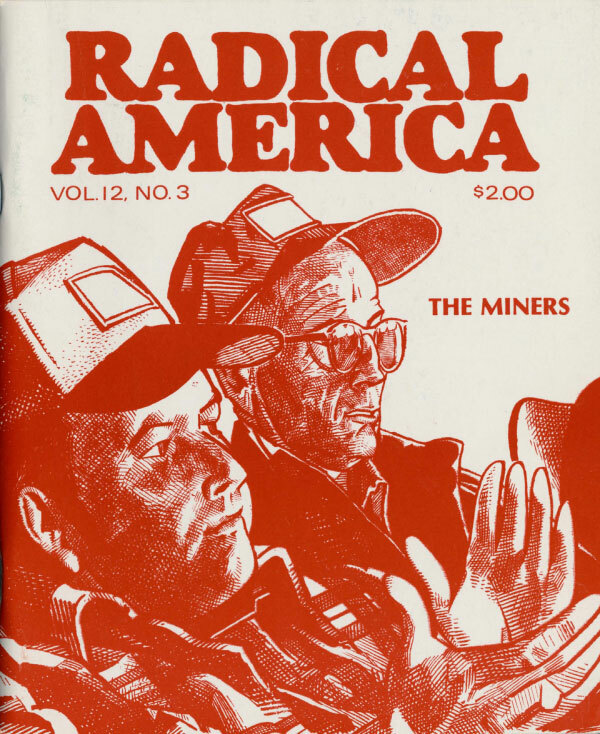 Here’s another installment of covers of a periodical, this time Radical America, which began as an organ of Students for a Democratic Society (SDS) in 1967, and then ran into the late 1980s. 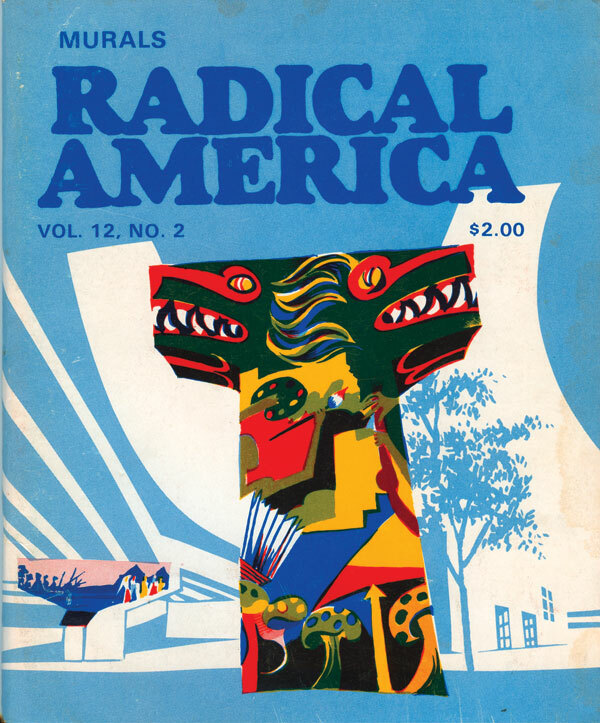 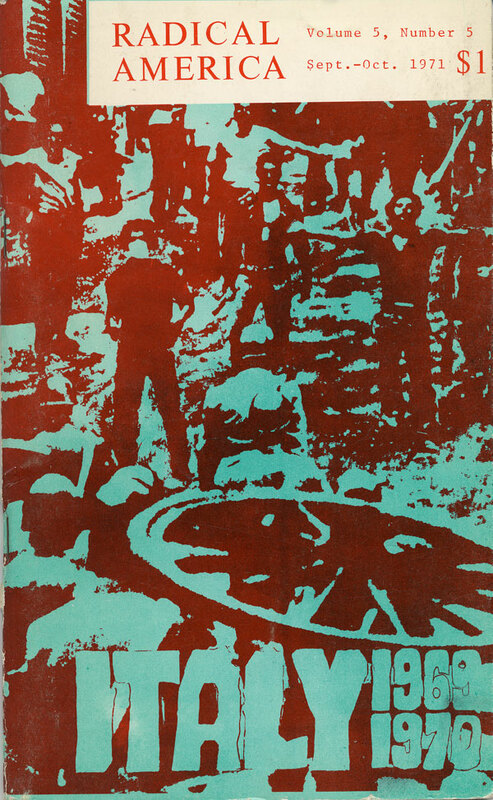 A couple years back at the Anarchist Bookfair in San Francisco I found a box of old Radical Americas, 5 for $1 or something like that, and pulled out a big stack based on, I admit, the coolest covers, but also interesting content. 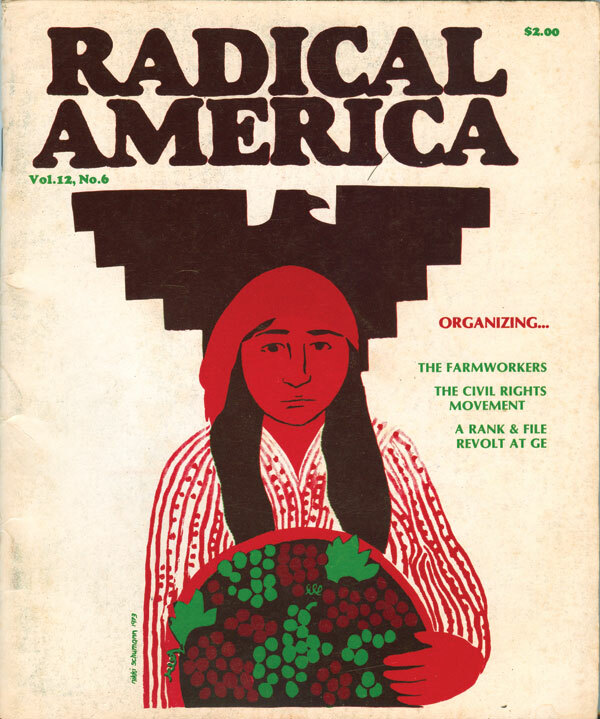 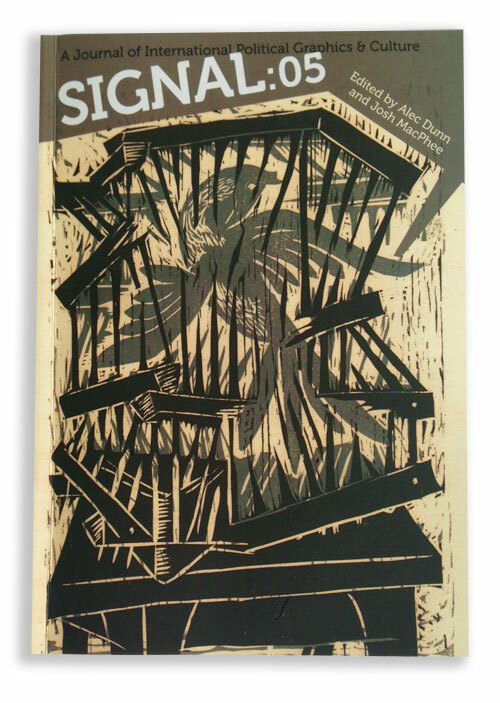 Turns out that one of my favorite covers (v12n6, Nov/Dec 1978) features an illustration by Nikki Schumann, adapted from a Boycott Grapes poster from the early 70s. 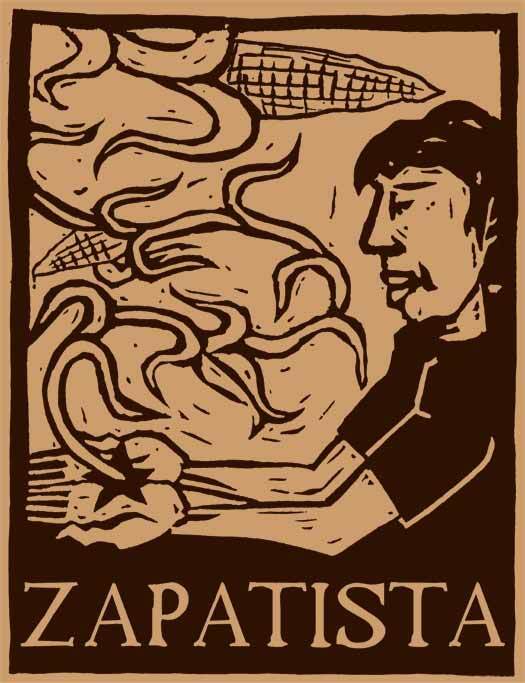 On a second look, I realized this was the same artist whose calendars my parents religiously bought every year and hung in a small frame in our kitchen, changing the image out each month! 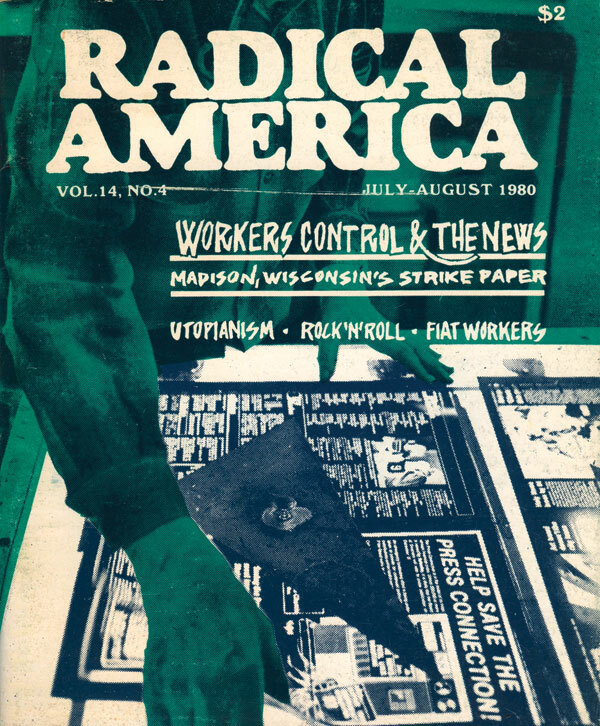 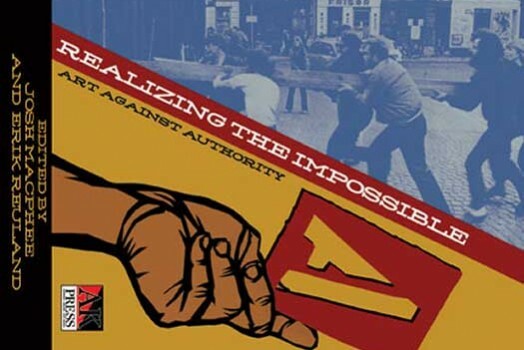 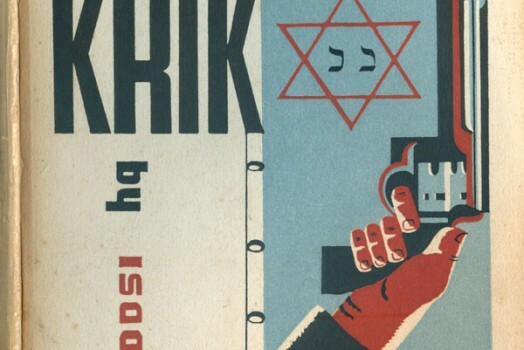 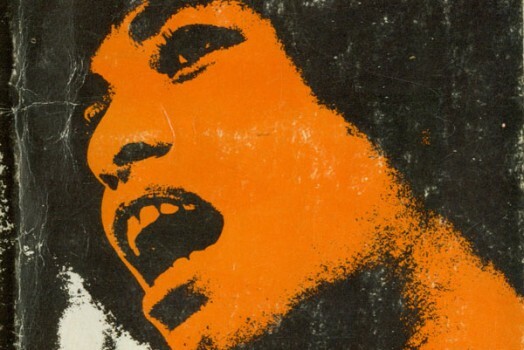 Turns out that Brown University has digitally cataloged the entire collection of Radical America, which Icky noted in a post here a couple month back (HERE), and all the old issues can be downloaded HERE. 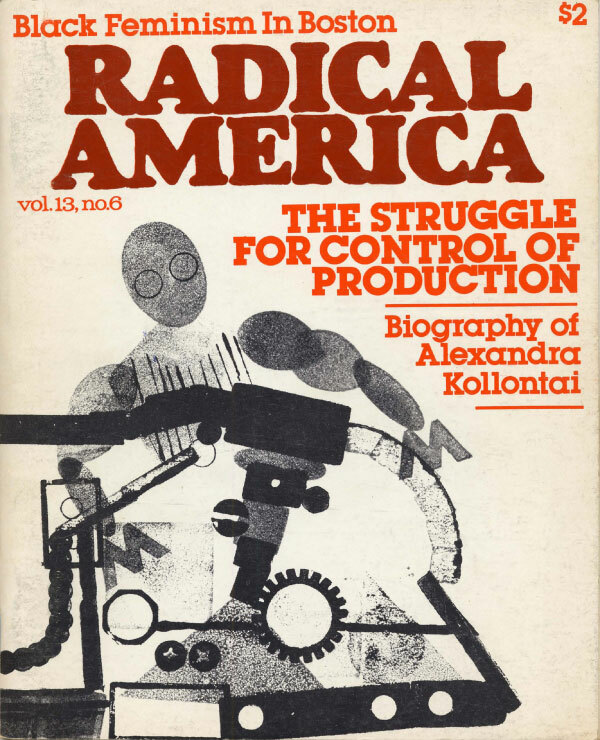 Where possible, I’ve noted the cover designers/illustrators. 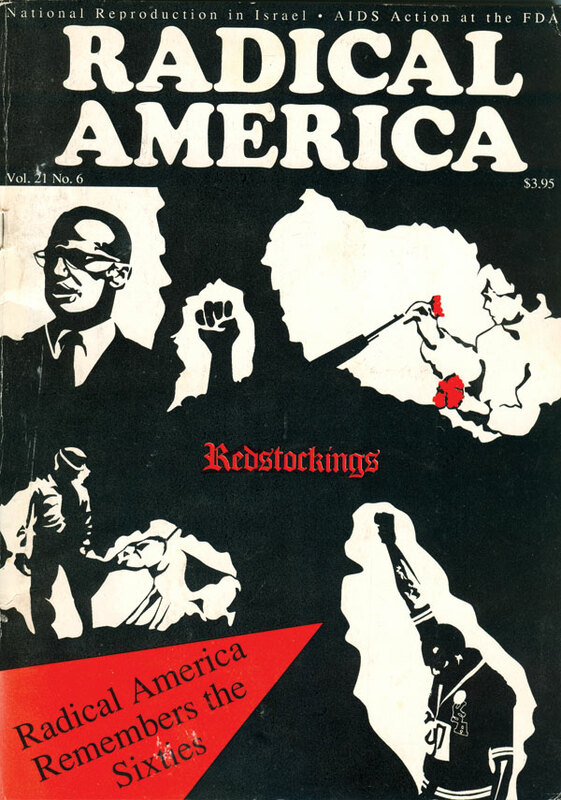 My guess is that a lot of the final design of the covers was done by Nick Thorkelson, and artist and designer on the editorial board, so if unstated, I’d say it’s probably by Nick. 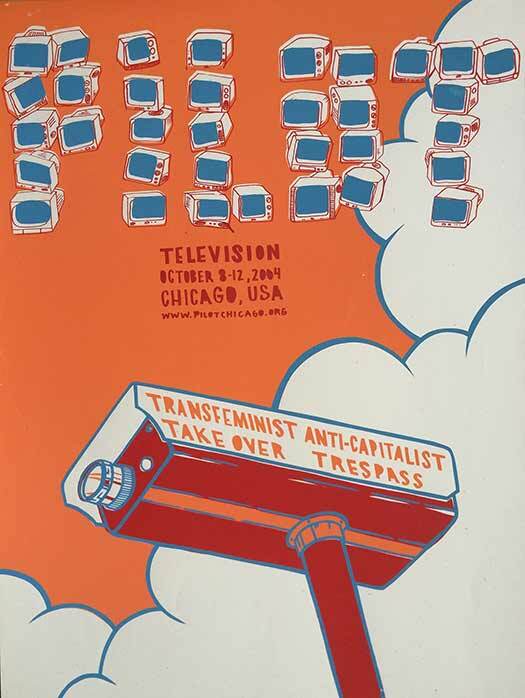 Thanks for posting these, Josh — so cool to see them again, and I’m glad they struck your fancy. 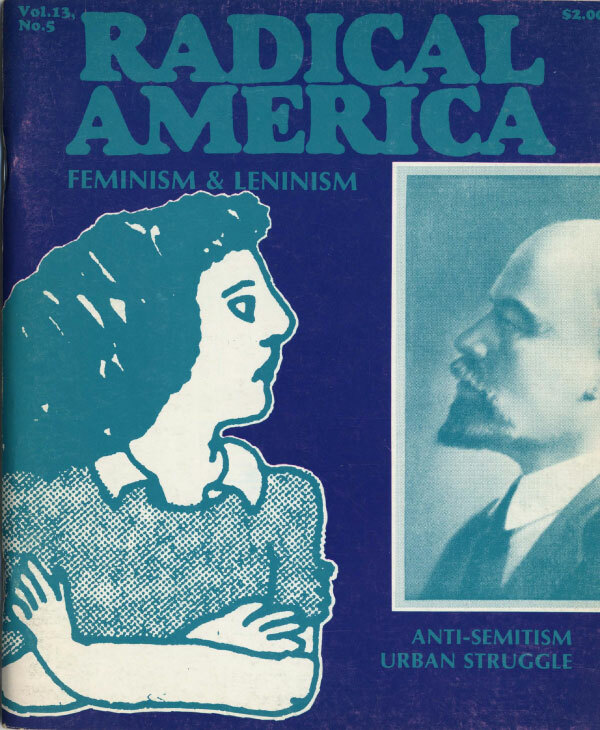 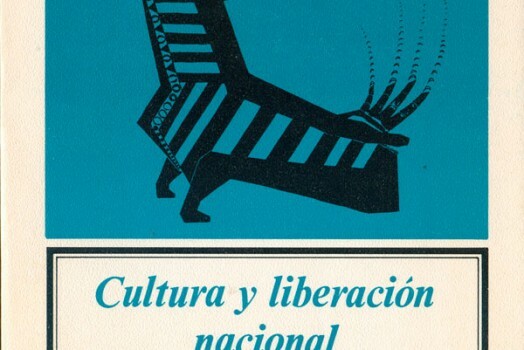 Is your next posting in this series gonna be either Womanspirit, Heresies or Avantegaurde cause you’re hitting two for five of my favorite arts/culture journals. 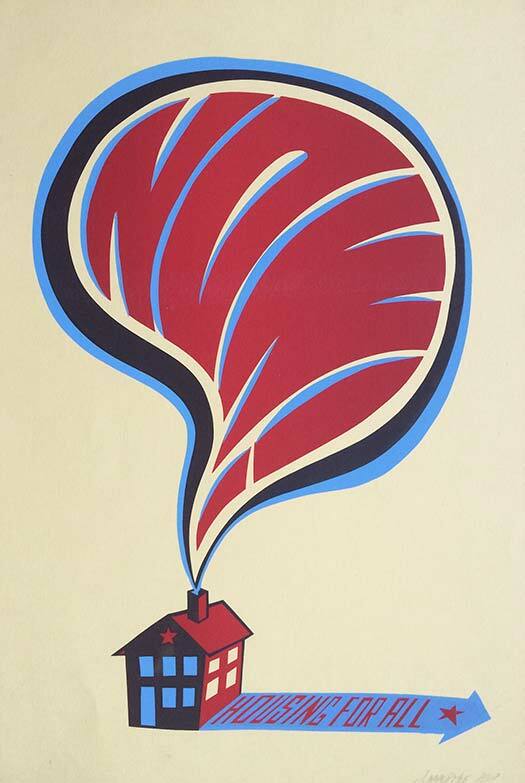 Actually working on Heresies! 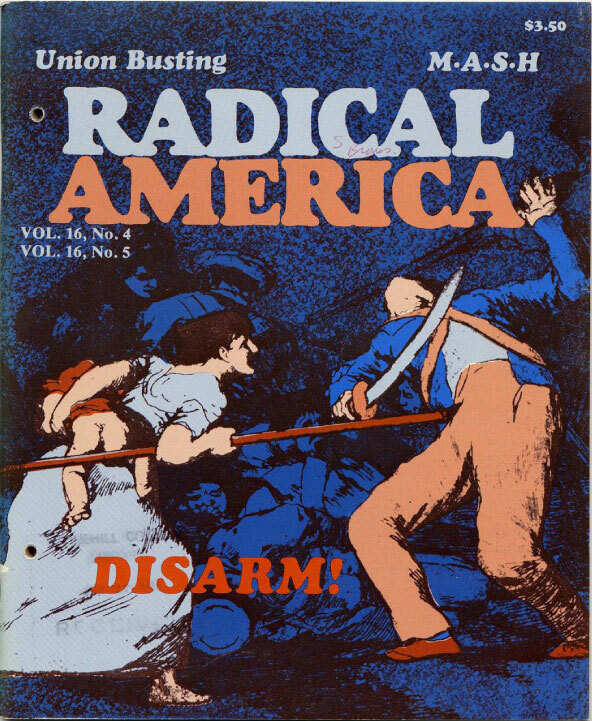 But I’ve only tracked down 5 or 6 issues. 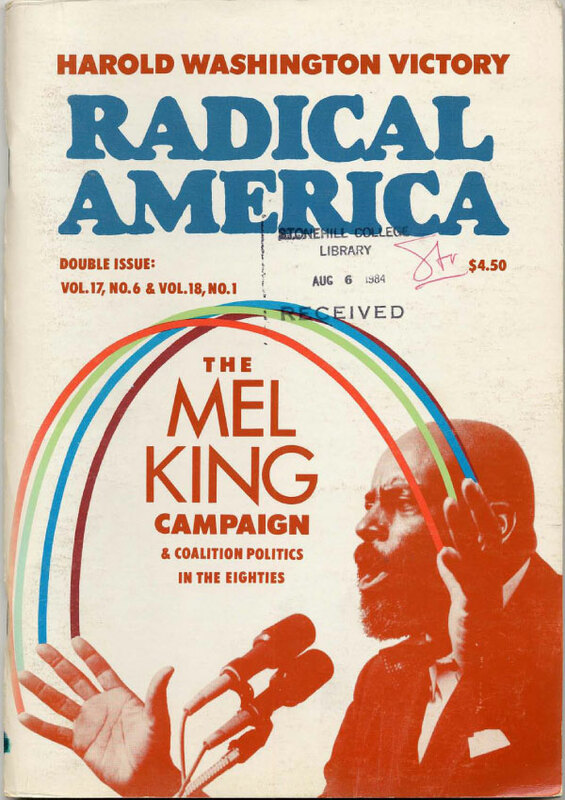 Do you have any you can scan the covers and send my way?